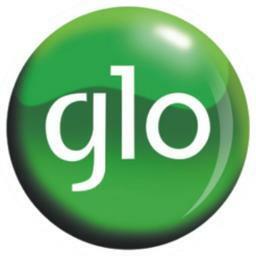 Latest Glo Free browsing cheat is up and running again although it's not totally free because you will need to buy at least a N100 airtime to get started. Credits goes to ~Francis on the Nairabit WhatsApp group. Please note that due to my location and ongoing activities, i have not tested this trick personally but got confirmation from 2 trusted guys that this cheat is working for them so you can try it out.